Multinational companies such as Google, Facebook, Starbucks and Amazon have come under fire in recent weeks after the tiny amount of UK tax they pay in relation to their turnover was exposed. At a time where we are all tightening our belts and feeling the pinch, it seems unfair that the corporate giants are not doing their bit too. 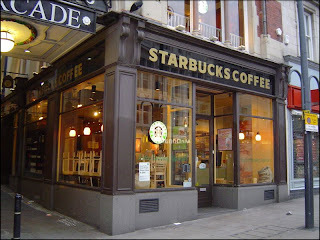 The American coffee chain Starbucks has altogether more complex tax arrangements. 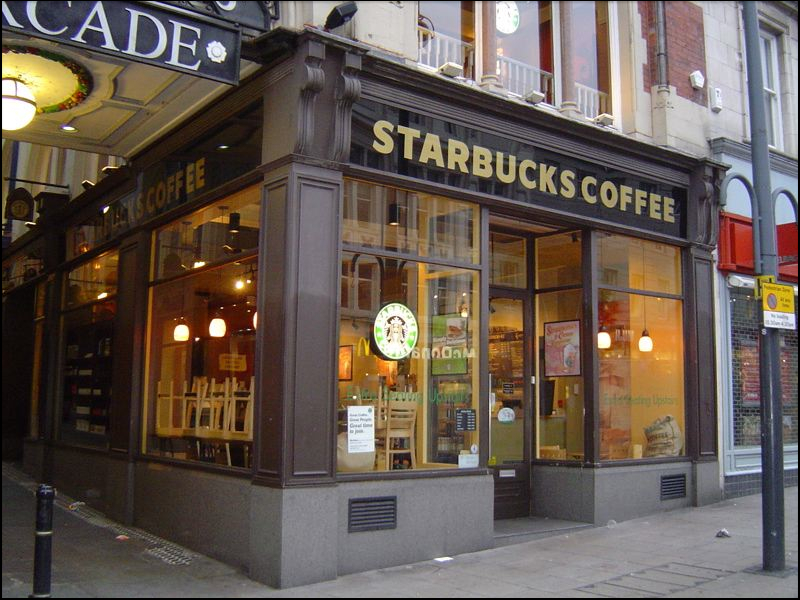 In the 14 years that Starbucks has been present in the UK market, they have paid just £8.5 million in tax, despite having sales of over £3 billion. There is no allegation or accusation of Starbucks doing anything illegal, but this low tax figure is down to the US parent charging fees to the UK company, and a percentage of their takings to the European headquarters in the Netherlands. Unsurprisingly, UK coffee drinkers are not happy about all of this, and Starbucks have recently announced that they are to take another look at how they manage their tax affairs throughout Europe. Amazon have perhaps the best reasons to justify why they are not paying much in the way of corporation tax here in the UK. Amazon is an American company, headquartered in Seattle. It has grown from a small online bookstore to one of the largest companies in the world, and Amazon has operations across the world. In Europe, Amazon’s headquarters are in Luxembourg. It is from their Luxembourg office that buyers decide how many copies of the latest Lady Gaga album to buy, or how many of the latest Mens Tissot Couturier watch models they think they will sell. Therefore the risk associated with the trading of the business all takes place in Luxembourg, so that is where the profit goes too. Amazon’s operation in the UK is purely distribution, and this operation does not bring in a large percentage of the profits. So the argument is that although that Mens Tissot Couturier watch may be posted and packed here in the UK, it is actually being dispatched by a foreign company. Even the biggest internet companies which we use every day have come under fire over their tax affairs. Both Google and Facebook are based in California, but operate freely in the UK, selling advertising space to UK clients and in Google’s case, employing staff in the UK. Facebook has decided to run its European operation from Dublin, so employs no staff here in the UK. There is no accusation that Google is not complying with its legal obligations to pay what it owes. The problem is that most of the profits made by these multinationals flow back to the United States where any tax is paid. Whether in the future the legislation is changed so that companies operating in the UK have to pay a set percentage of tax remains to be seen, but the current fuss over the tax arrangements of big brands is seriously damaging their reputation in the short term. About the author: Morag P writes for a wide range of blogs on subjects as diverse as technology and religion.